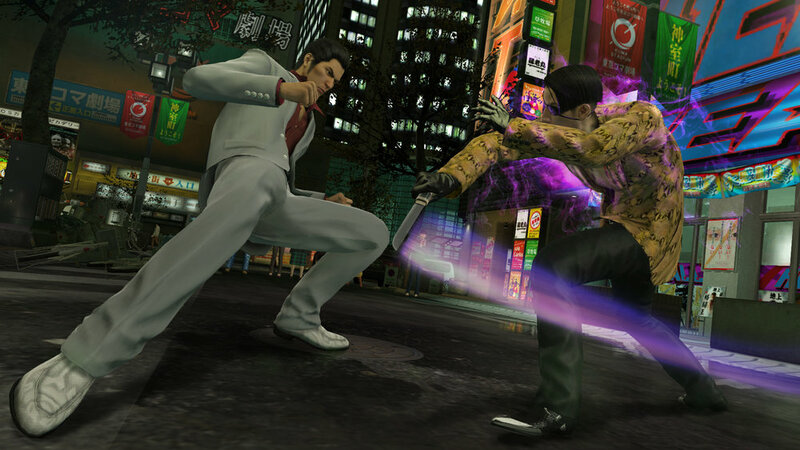 Following the outstanding success with Yakuza Zero, Lab42 have again partnered up with Sega to bring another entry in the iconic Yakuza franchise to PC, Yakuza Kiwami. 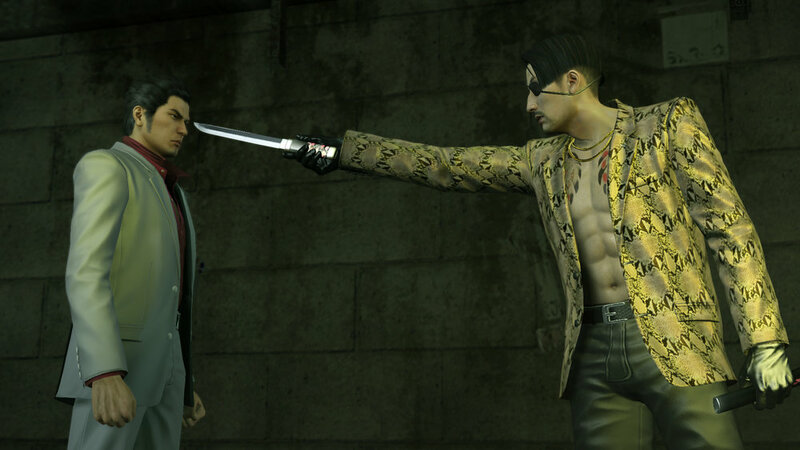 This is the first time PC players will be able to experience Yakuza Kiwami, the critically acclaimed game that sparked off an iconic legend. 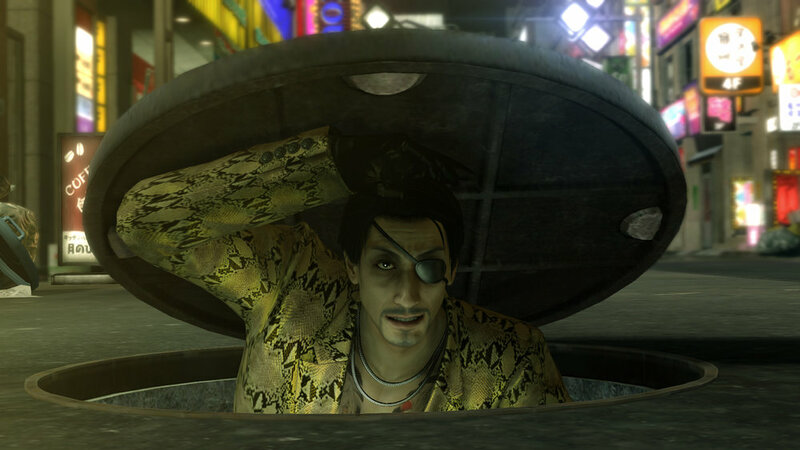 Remastered from the ground up, Yakuza Kiwami is available on PC to be enjoyed in stunning 4K with an uncapped framerate. ©SEGA. 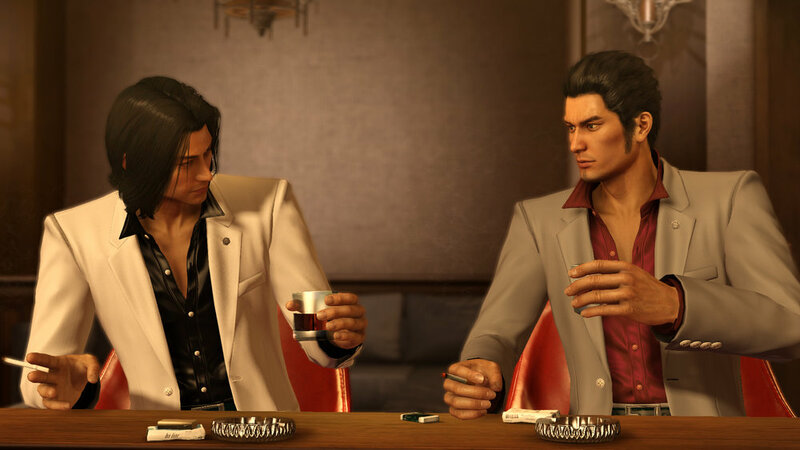 SEGA, the SEGA logo and Yakuza are either registered trademarks or trademarks of SEGA Holdings Co., Ltd. or its affiliates. All rights reserved. SEGA is registered in the U.S. Patent and Trademark Office. All other trademarks, logos and copyrights are property of their respective owners.